You are at:Home»Florida Tech Bound»What Does Cybercrime Look Like in 2018? What Does Cybercrime Look Like in 2018? Cybercrime has been in existence since the first computer virus hit the fledgling internet in 1987. (There were computer viruses as far back as the 1970s, but the internet didn’t exist then.) Three decades later, a cybercrime report by Symantec said that a million new pieces of malware are created every day around the world as hackers work to disrupt businesses and gain access to sensitive information. No data is readily available on the number of hackers worldwide creating malware and viruses, but the number of cyber attacks continues to increase rapidly, with cybercrime costs expected to reach $6 trillion in 2021 and impact nearly everyone who uses the internet—an estimated 6 billion people by 2021. Malicious hackers are hard at work today, trying to find lucrative information or just disrupt businesses. In 2018, cybercrime can affect businesses and individuals in several ways. For individuals, identity theft could lead to accounts being opened fraudulently, charges on credit or debit cards draining accounts and causing debts, and even tax refunds being stolen. Individuals are also victims of some of the same tactics used on businesses and groups, including ransomware attacks or just loss of data (like irreplaceable family photos) from a computer worm or virus. Businesses may be faced with the loss or exposure of proprietary data like secret product recipes and other methods of operating, a data breach that can make customers’ private information public, or even cause a shutdown of operations due to a ransomware attack. In extreme cases, cybercrime can put companies out of business if their operations are compromised enough that they can’t continue on. None of these cybercrime methods are particularly new, and plenty of hackers are still using old technology to steal identities and disrupt businesses. After all, no matter how many times experts tell people not to use an easy-to-guess password and not to click on an attachment unless you’re sure where it came from, there will still be enough that don’t listen and keep hackers very busy. 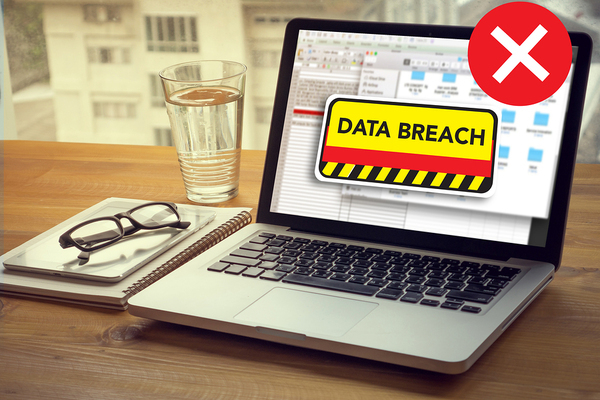 Data breaches continue to be a popular form of hacking in 2018. What is new for 2018 may be the rapid explosion of cybercrime that has occurred as more companies have gotten on the internet, many without any idea how to protect themselves from cyber attacks or that they even need to do so. Along with the tried and true cyberattack methods that continue to be used, though, there are also new methods that hackers are using to breach even the strongest firewalls and security protocols. New types of attacks may use Trojan worms and exploit software macros in similar ways to those of years gone by. But by changing the form of the attack, the breaches can be made difficult or impossible to trace and identify, and fall under the radar of current antivirus programs. Another new type of attack targets security software that is supposed to protect hardware from becoming infected, using the software itself to break into what should be a secure system. Attacks like these can destroy people’s confidence in security software, which will only leave them vulnerable to more attacks in the future. 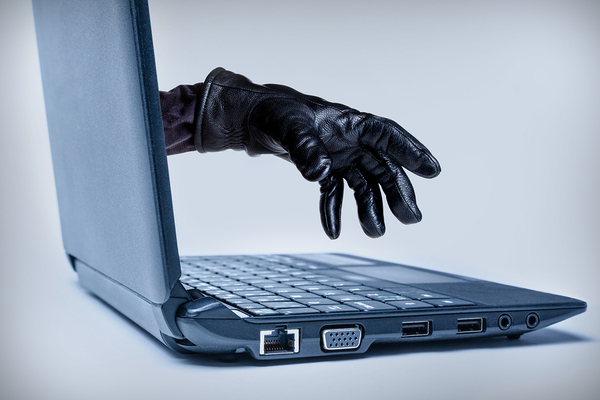 The bottom line is that cybercrime targets everyone, and help is needed to fight these attacks. This why the cybersecurity job outlook is so good. Florida Tech offers IT degrees that teach cybersecurity skills that will be in high demand as cybercrime worsens and companies eagerly search for qualified candidates to help them combat these risks. Learn more about our Information Assurance & Cybersecurity program today!